OnePlus is still seemingly struggling with a few, rather awkward, bugs that may seem insignificant in the larger scheme of things, but can make for very annoying elements in terms of everyday usage. The latest of the lot is a bug in the company’s custom OxygenOS firmware, which attempts to retain the best of stock, clean Android, and then some more. The flaw, from what it seems, is seemingly originating owing to the company’s efforts to maximise real life battery consumption from apps and services. The OxygenOS battery optimisation setting enables it to switch off background apps when not in active use. While this was initially put in place to prevent long-unused apps from randomly drawing power and maximise battery life, the battery optimisation mode appears to be freezing app processes and force-stopping services, thereby leading to a lot of issues pertaining to usability. The bug, in fact, forces the settings back to ‘optimise’, even when users are selecting ‘don’t optimise’ in the battery optimisation settings from within the app settings menu of OxygenOS. 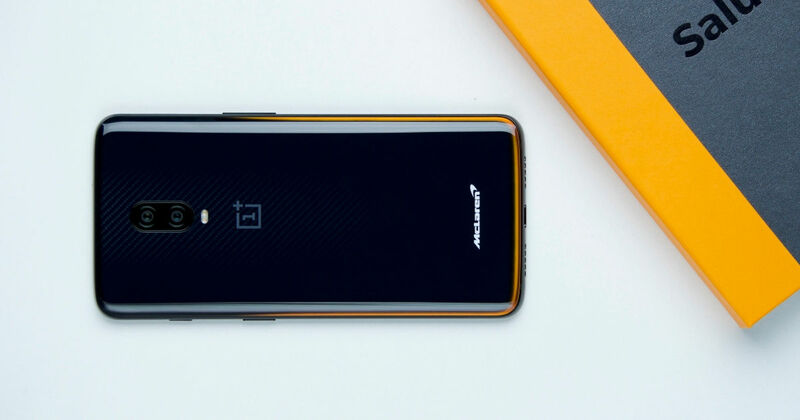 According to reports on the internet, this is owing to a bug that has so far not been rectified by OnePlus, and resets the user preference on battery optimisation when the firmware is updated, or even when the phone is simply restarted. This can lead to common apps such as messaging apps and reminders from failing to deliver notifications, execute automatic updates and even serve crucial information on time. This, in turn, can be a pretty big user experience issue if not resolved. Part of OnePlus’ global draw that has seen it build a fairly robust community is its active user interactions and developer support, which seemingly delivers user-oriented firmware. While the company has struggled and resolved a bunch of software bugs on OxygenOS so far, the battery optimisation bug has till date remained unresolved. The company will hope to rectify that soon.